Inc. Magazine announced today that Nuventra Pharma Sciences has once again ranked on the Inc. 5000 list for 2017. This year, Nuventra comes in at 1,629 in the overall ranking and places as North Carolina’s second fastest growing company in the health sector. 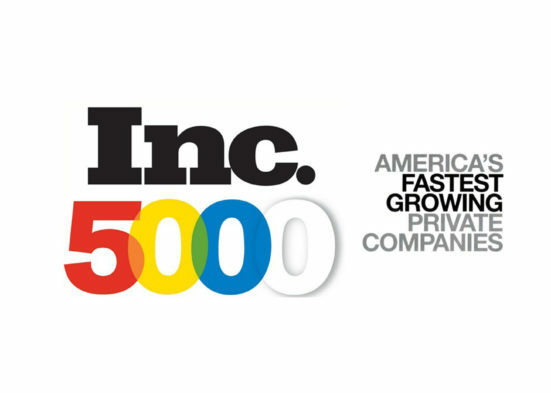 This marks the fourth year in a row that Nuventra has been recognized as one of America’s fastest growing private companies. Of the tens of thousands of companies who apply, a fraction (1 out of 10 companies) will make the Inc. 5000 list four years in a row. “We’re thrilled to experience double-digit growth for another consecutive year. I’m proud of the work we’ve accomplished for our clients and excited about our expansion into new verticals,” says Geoffrey Banks, Ph.D., Nuventra’s CEO. Nuventra plans to continue its growth with new offices in Boston and San Diego in the next year. Nuventra is extending its reach as well as its ability to provide expert drug development consulting services to the pharmaceutical industry.